Whether you are a novice surf caster, or an old salt, fly fisher, plugger or bait slinger, this is an adventure waiting for you! 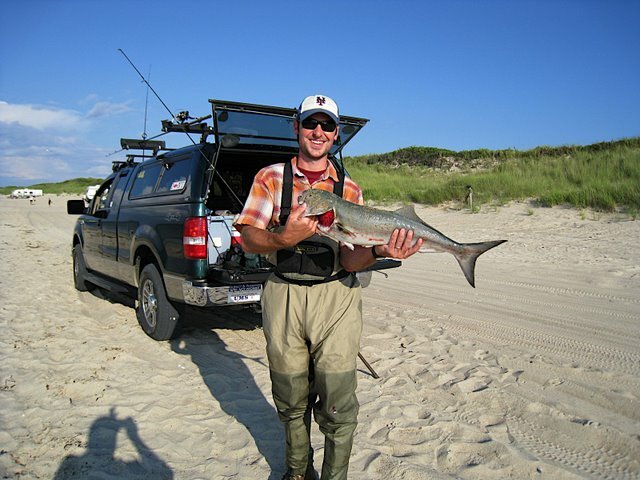 Long Island has some of the best surf fishing on the east coast. 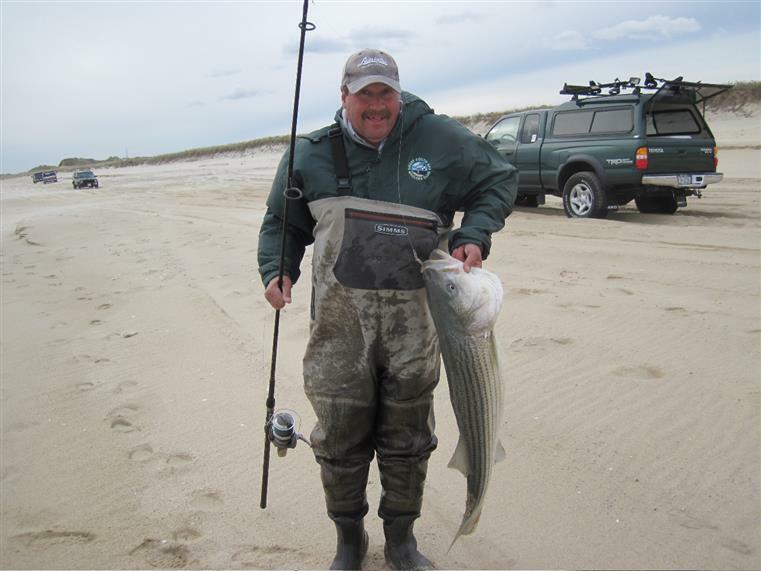 Stripers, Blues, Weakfish and Albies are all frequent visitors to our shores. Join me in my fully-equipped beach buggy and head out for a day or night of fishing fun. All rods, reels, tackle and bait are included or you may bring your own equipment if suitable. Trips for other species also available and are great for the kids young and old. 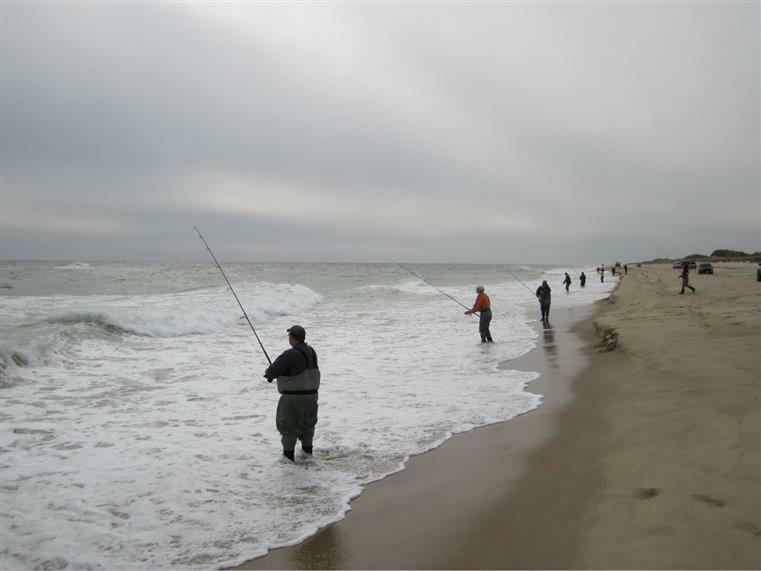 We fish Montauk, Long Island South and North shores, Long Island back bays and inlets. Call today to check availability as space fills up fast!